The 2015 Porsche Macan. My thoughts instantly turn to Matryoshka dolls. You know, those little Russian nesting dolls. They follow a theme, open one figure and another is revealed, and so forth. Russian fractals. The 1979 BBC series presentation of the John le Carre miniseries, “Tinker Tailor Soldier Spy”, introduces these dolls as a representation of Smiley’s quest to uncover the Circus mole. So what is Porsche’s narrative motif? 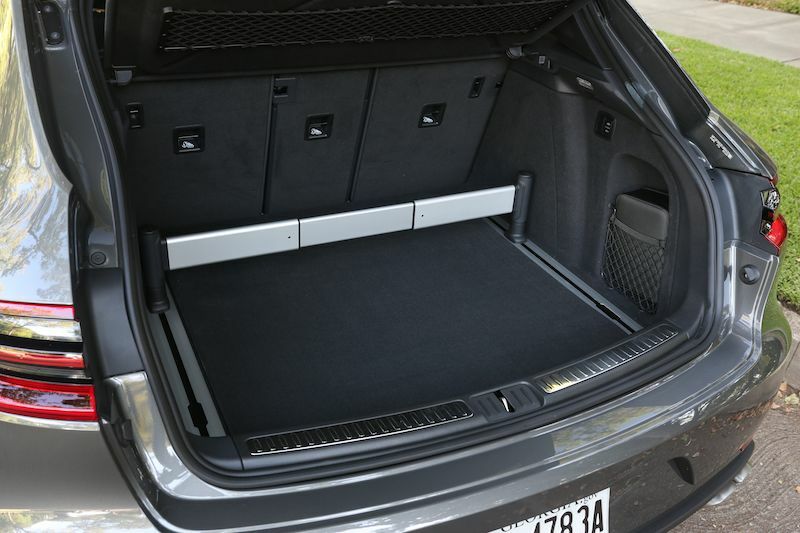 “Open the Cayenne and out pops the Macan?” But where does the Panamera fit in? And what follows? A 911? 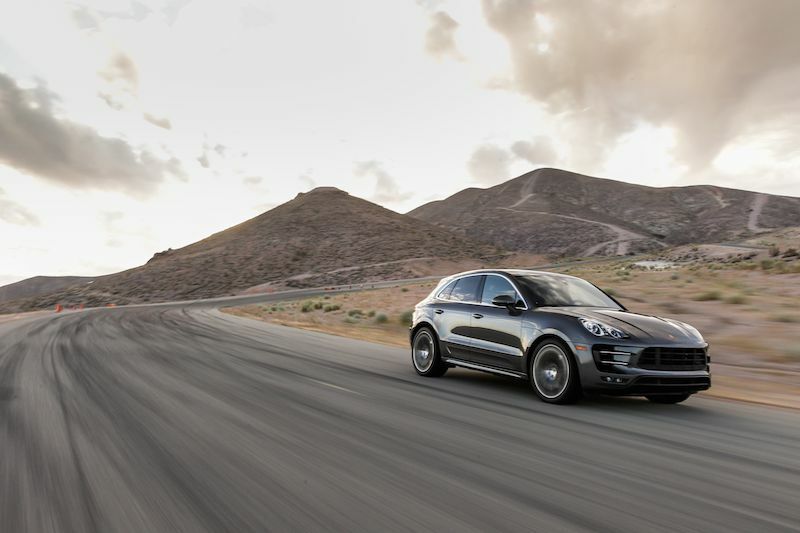 With lineage like this, the Macan has to be more than just the next nesting Porsche. 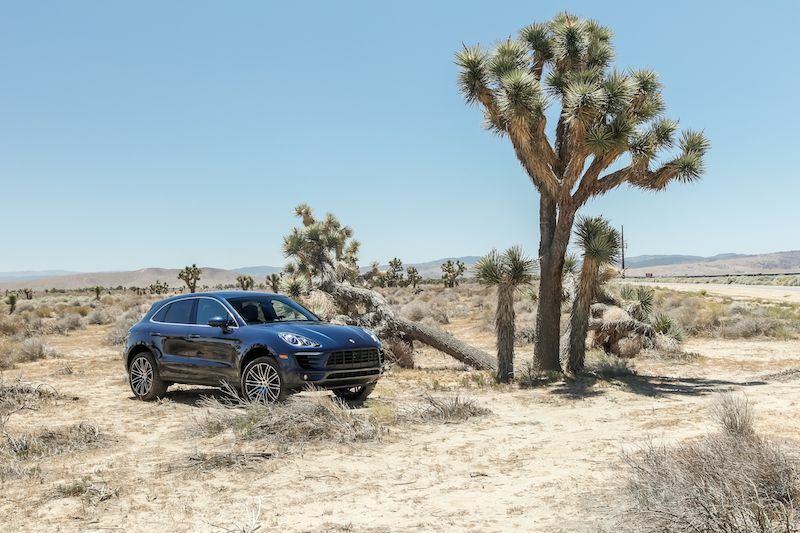 It’s been a decade since Porsche stepped into the so-called sport utility vehicle market with its five-seat Cayenne. 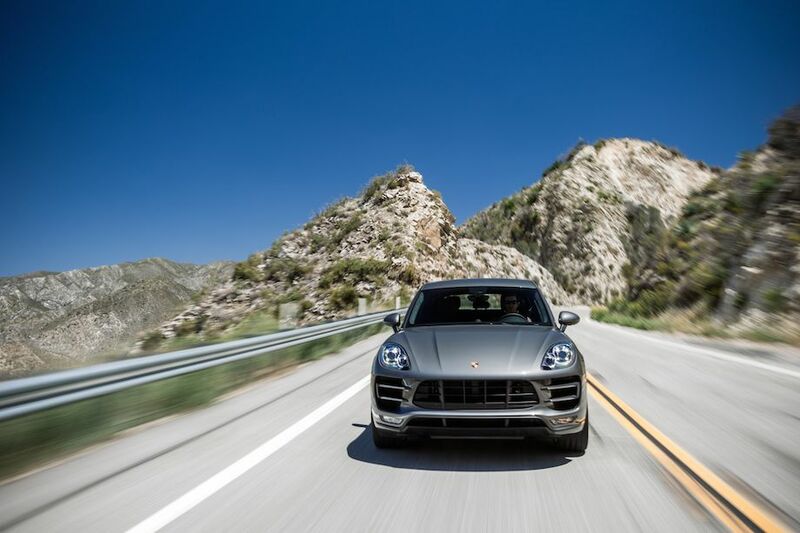 For these reasons, a little cruise following the California coast in a 2004 Cayenne Turbo offered the perfect opportunity to honor the Macan’s heritage, birth order, and position in the family dynamic. 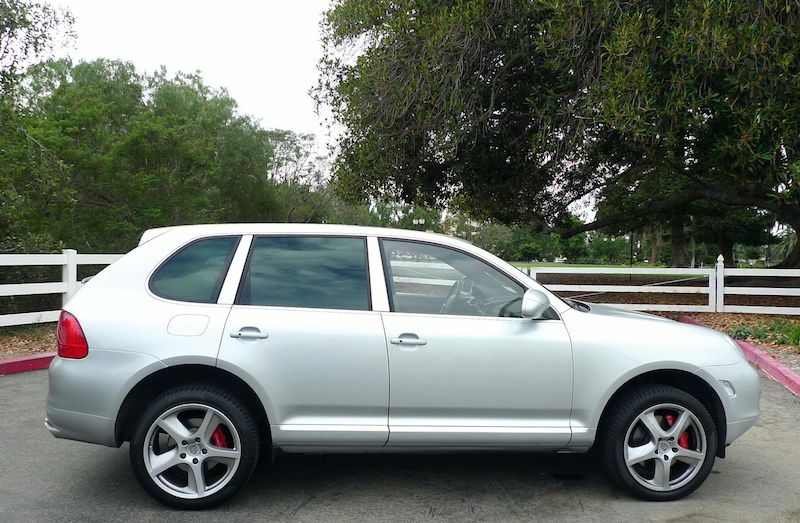 Named after a pepper, this 2004 Cayenne Turbo seems all sport utility vehicle. There’s that familiar top-heavy feel, big seating, big windows. It’s easy to understand why it took the market by storm. After all, it’s still a Porsche. With plenty of traffic leaving the East Bay, there’s no opportunity to do anything but test the brakes. The calipers are the same color as my nail polish. Visibility of the Port of Oakland, however, is excellent. 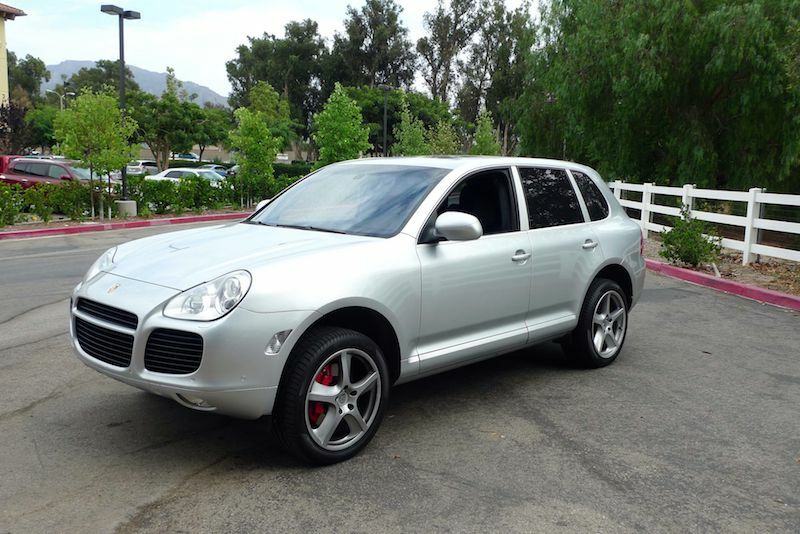 The first generation Cayenne Turbo delivered 450 horsepower, with 457 pound-feet of torque and traveled 0-60 in 5.3 seconds. Purists were not amused. But the company needed to appeal to a broader base and realized that many 911 owners were also in possession of roomier modes of transportation. 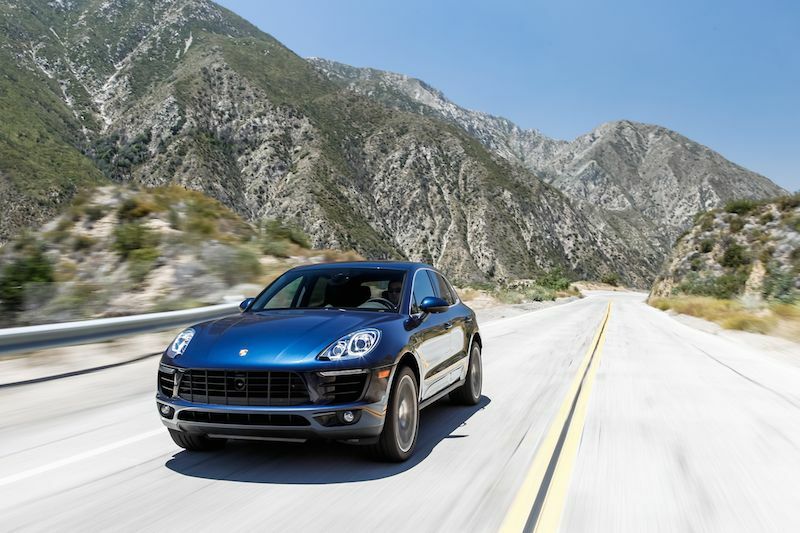 A five-seater luxury Porsche for SUV-crazed America proved a logical addition to the stable. Consumers were thrilled. Flash forward to the Macan. In Indonesian, the Macan means Tiger. Getting down to nuts and bolts, Porsche designers knew their Panthera Tigris had to present a unique personality. 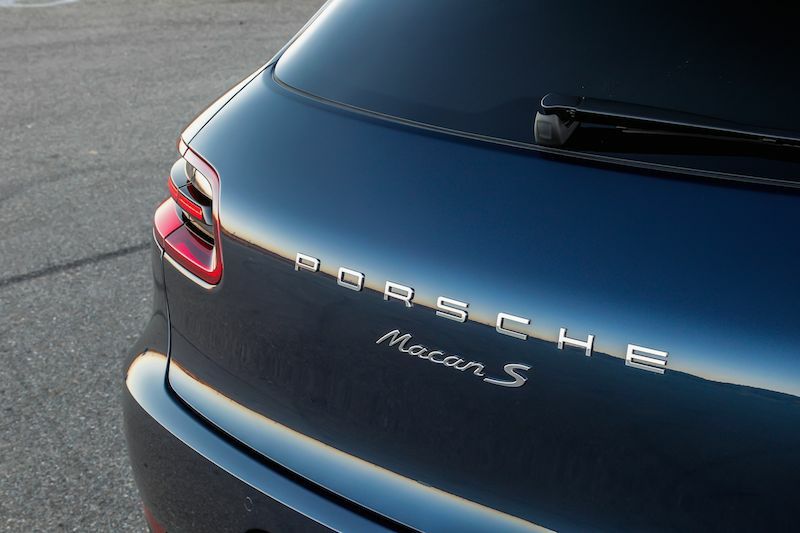 However, built on the same platform as its Audi Q5 competitor, the Macan also had to be distinctly Porsche. Reasons why merely turning out the next little babushka just wouldn’t work. My Macan experience took place courtesy of Porsche. 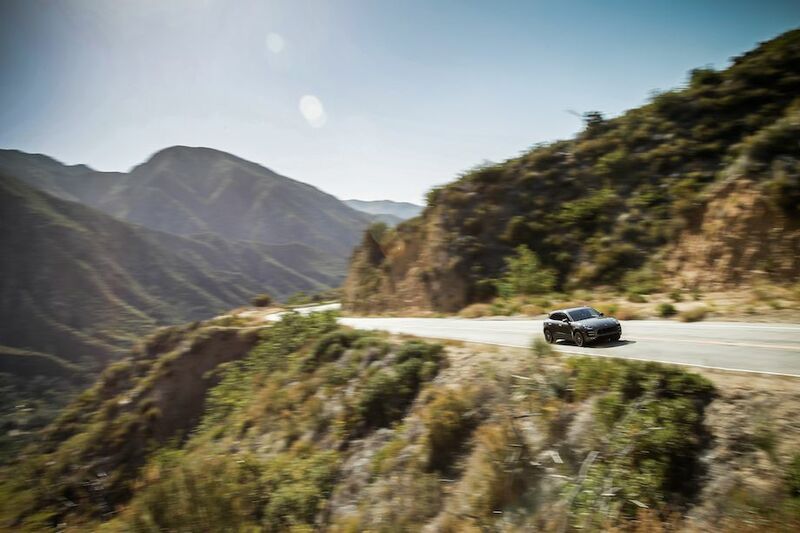 In contrast to US 101, the route would be Angeles Crest Highway, destination Willow Springs Raceway near Rosamond, CA, for some track time, with a little off-roading thrown in for good measure. After Gilroy, traffic eases up and I get to put my foot in the Cayenne. A rush of acceleration launches me past dawdlers and hurtles me down the open road. 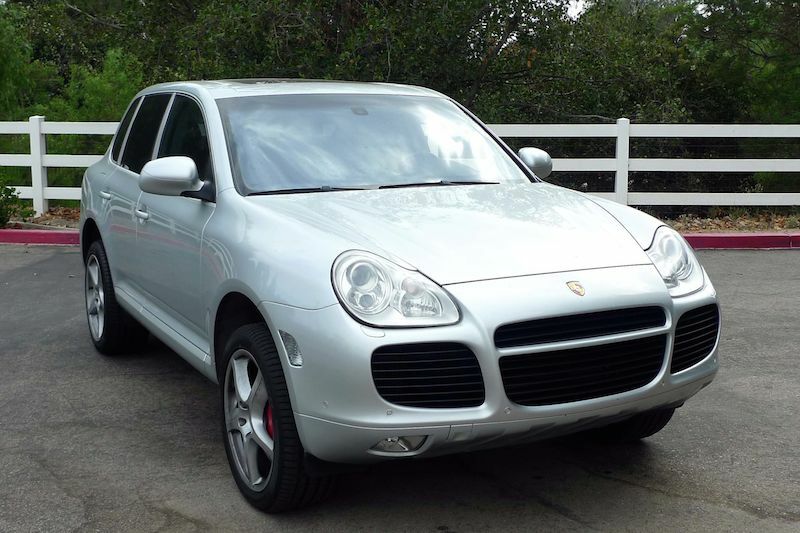 Mind you, this Cayenne Turbo is ten years old and has some miles on it. However, that familiar feeling of Porsche boost is very much alive. The top-heavy feeling disappears along with the rest of the traffic. I’m smiling, and the Bose contributes to the rhythm of the road. 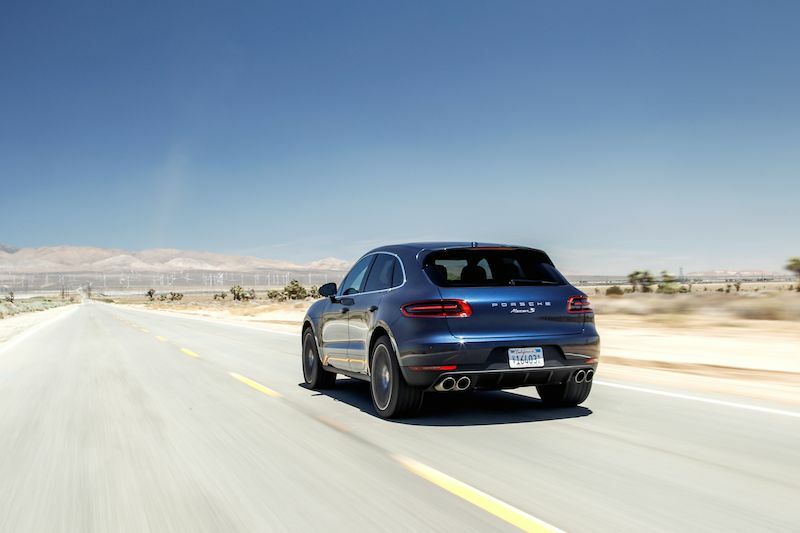 At $49,900, the Macan becomes one tantalizing contender in the compact luxury segment. 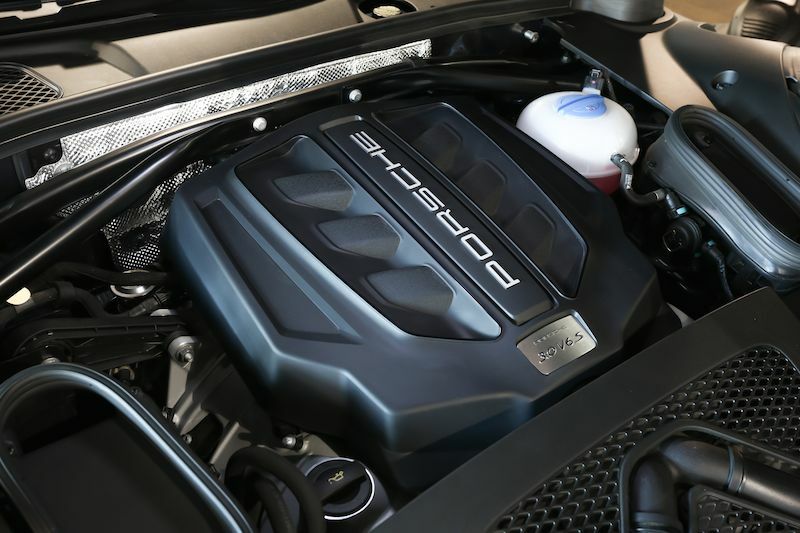 The entry level Macan S is powered by a 3.0-liter twin-turbocharged V6 with 340 horsepower and 339 pound-feet of torque. 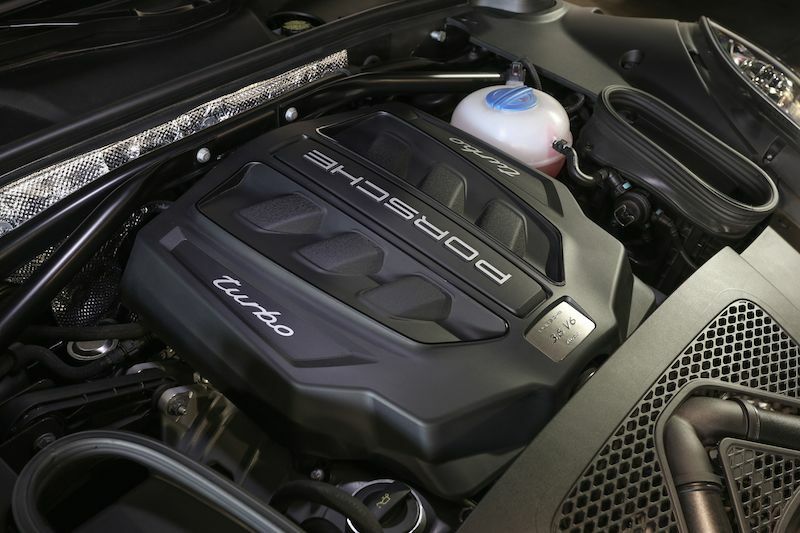 The $72,300 Turbo offers a 3.6-liter, twin-turbocharged V6 for 400 horsepower and 406 pound feet of torque. 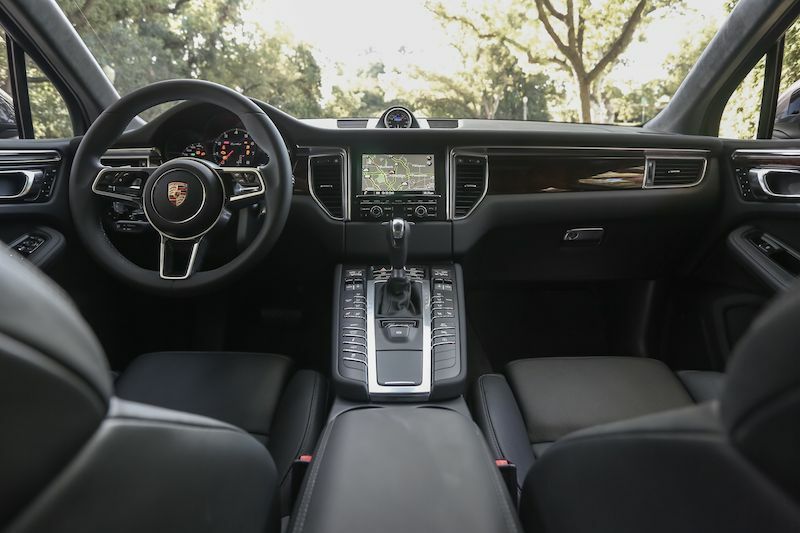 Both models are equipped with Porsche’s 7-speed, dual-clutch PDK transmission. Looking after traction and safety, the active all-wheel-drive with an electronically controlled, multi-plate clutch is fitted on both the Turbo and the S. As part of the Porsche Traction Management (PTM) system, most of the engine’s power is directed to the rear wheels, with redirection to the front if needed, to maintain traction depending on road conditions. 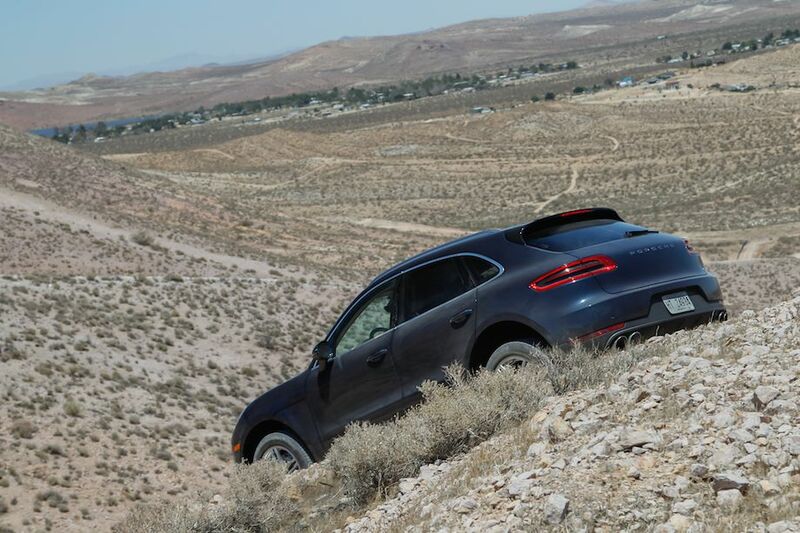 An off-road mode allows the Macan to crawl down steep inclines, slink over ruts and pad through mud with the touch of a button. Throw in the optional air suspension chassis, and ground clearance can be increased by 1.58 inches above normal level to 9.06 inches. 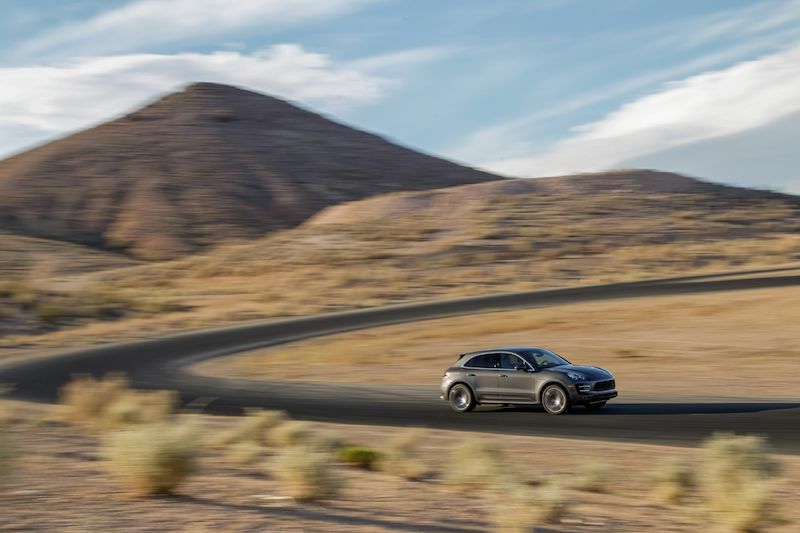 As expected, myriad options add dollars to the price tag and, particularly on the S, consumers should be prepared to shell out a few more bucks if they want to relish the full-on Macan experience. Whether or not those expenses are justified, comes down to personal preference. Three suspension packages are available. The standard is steel springs with conventional shocks. Next is Porsche Active Suspension Management or PASM (standard on the Turbo), incorporating steel springs with adjustable front and rear axle damper force ($2,745). Finally, Macan offers class-exclusive air springs. 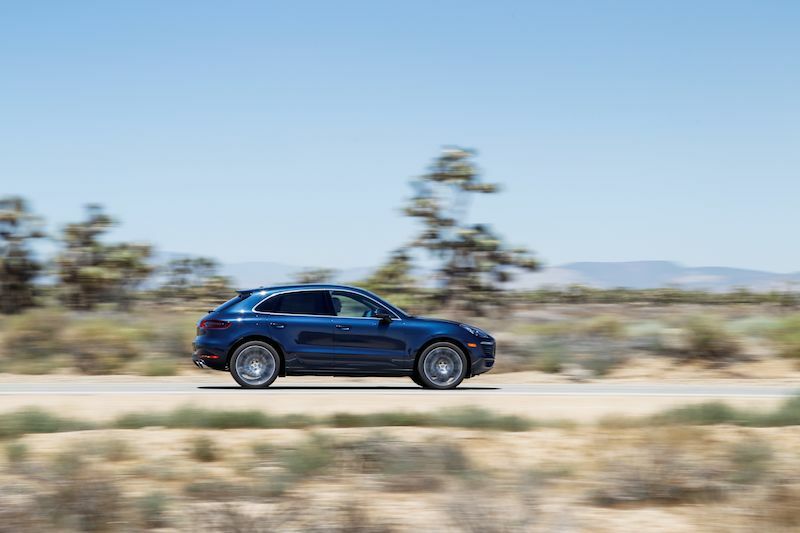 The self-leveling air suspension varies ride height, dropping the Macan lower on the pavement than the standard suspension, and increasing ground clearance off the road. The Porsche Torque Vectoring Plus (PTV Plus) system ($1,490) automatically transfers torque between wheels for better grip and performance while cornering. 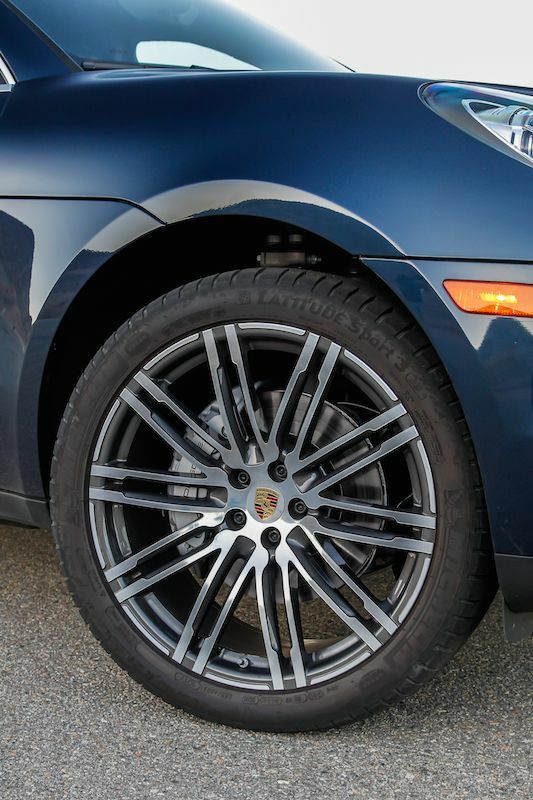 Wheels range from 19 to 21 inches in diameter, and all packages get wider rear tires. Compared to the contemporary interior design of the Macan, the 2004 Cayenne feels like business class on an Airbus, too roomy. The seats are comfortable, everything is straightforward and civilized. Overall, it now comes across as the older sibling; career, family, can still party on occasion. Such is the risk of a first-generation of anything. 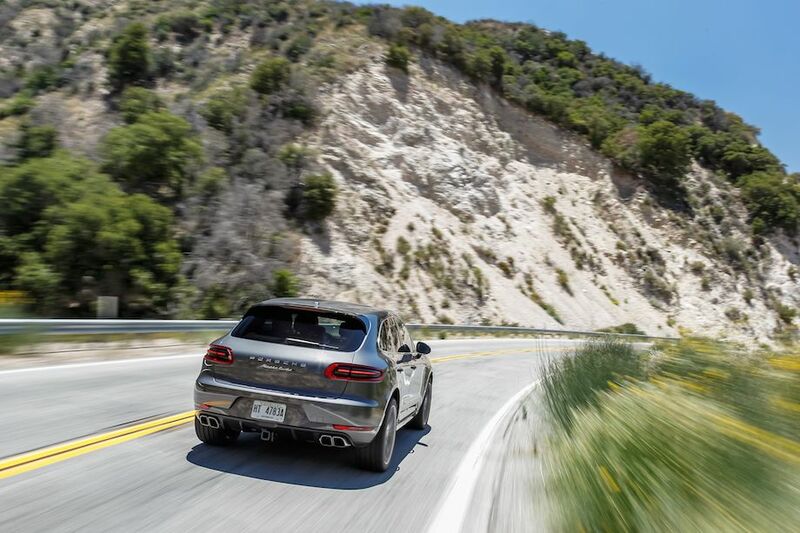 Sitting broad and low, the Macan is more than six inches shorter and three inches lower than the Cayenne. With that said, there’s really no mistaking the Macan for anything but a Porsche. It’s stylish, from the massive black grille to the seamless wraparound aluminum clamshell hood, inspired by the 918 Spyder. 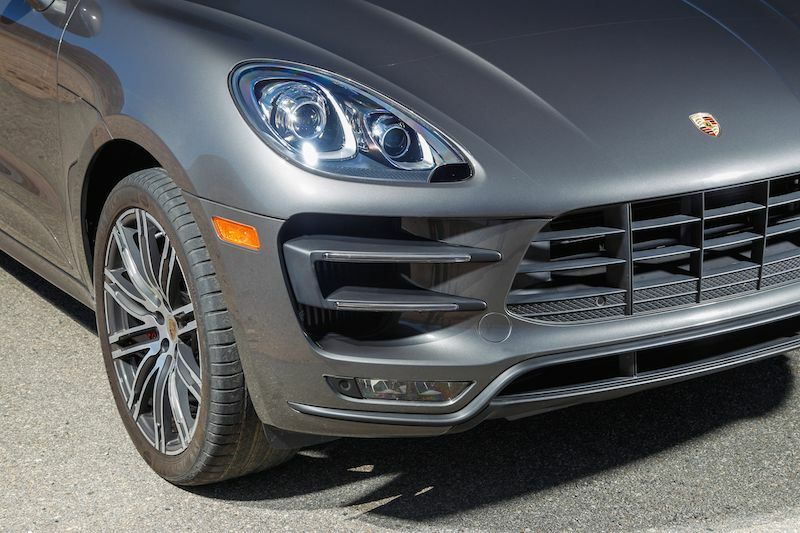 Viewed from the front, the Macan’s expression looks fierce, like its namesake. The distinctive Porsche flyline, with steeply sloped rear glass, says more 911 than Q5. 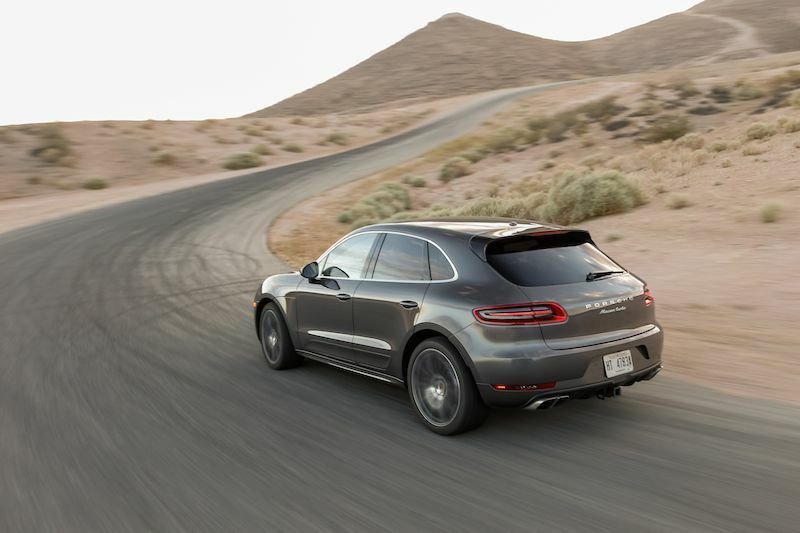 Porsche calls the painted or carbon fiber insert, near the bottom of the Macan’s side doors, above the sill, “The Blade.” S model side blades are painted Lava Black, while Turbo models match the exterior color. Simplistic and clean looking in its “magic”-hipped rear view, the wraparound LED taillights are another design on loan from the 918. The trunk release button is concealed by the rear-wiper, adding to the unadorned elegance. The S has four round exhaust outlets, and the Turbo has four squared-off tips. 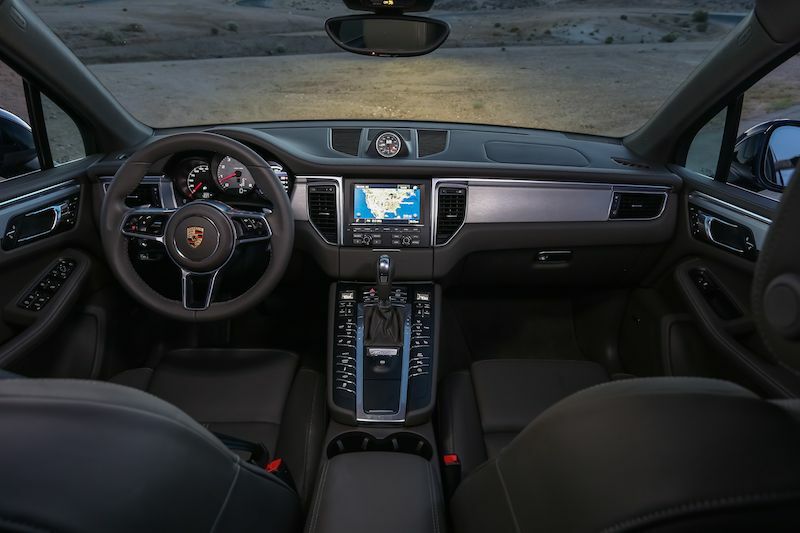 The Macan utilizes the current dashboard design, and the important controls are located on the center console surrounding the shifter. There are plenty of buttons and switches, and they are much easier to negotiate than a TFT screen. The ignition is mounted, Porsche-like, on the left. 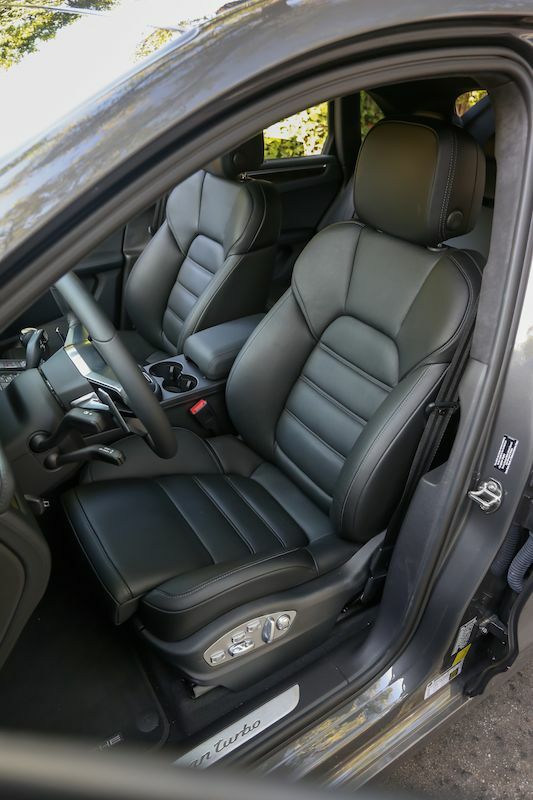 Seating is sport car low, with plenty of legroom. The multi-function sport steering system with paddle shifters adds to the ambiance. I take San Marcos Pass exit off 101 for the run past Lake Cachuma in the Cayenne. The two-lane highway drops down just outside Santa Barbara. The minute the road turns curvy, that heaviness goes away once again. The steering is alert and accurate with little body roll. It’s fast, quiet and comfortable. This car may be one weighty beast, but takes a corner in the tradition of the family line up. My ride to Willow Springs is a tricked out Macan Turbo. Capable of 0 to 60 in 4.6 seconds, the optional Sport Chrono package ($1,290) ups the ante to 4.4 seconds (5.2 for the S) with swifter transmission shifts and throttle tip-in. The Sport button, however, is standard and calls up more aggressive mapping for the throttle and PDK transmission. All these goodies made me feel like a pro during the drive over the curvy two-lane Angeles Crest highway, with its 7,000-foot summit. Hugging the road seems cliché, but the car seriously gripped the road like it had claws. And it stayed calm, poised – precise. I think it stifled a yawn. To keep things in perspective, my driving partner, a seasoned racer and member of the Porsche design team, took over at the halfway point, and we went from sedate to exhilarating. Arriving at the track, the Streets of Willow awaited. My first laps were in the Turbo, and with plenty of curves to negotiate, and a 400 hp, what can I say? In Sport and Sport Plus modes, gears are held longer and shifting occurs at higher RPMs. 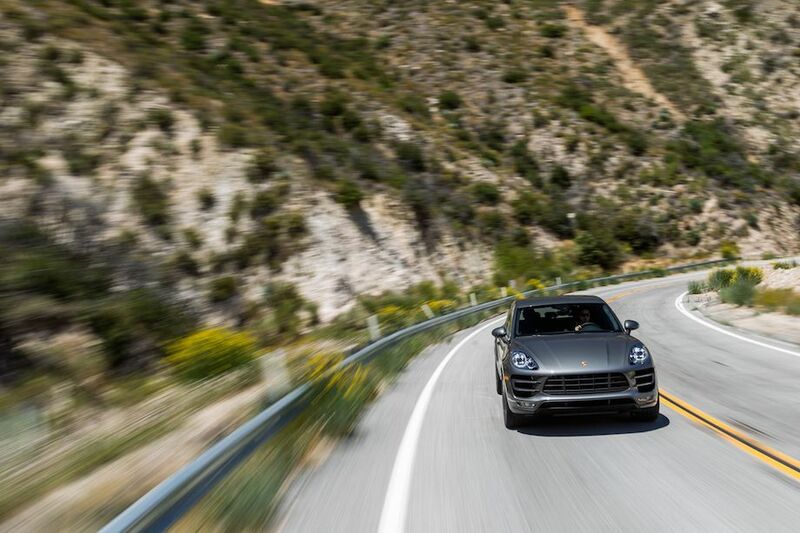 The Turbo is smooth, and leans more toward the 911 than the Cayenne. After a few laps, it was into the Macan S, and while the handling difference was noticeable, with a little more body roll, it still held up. 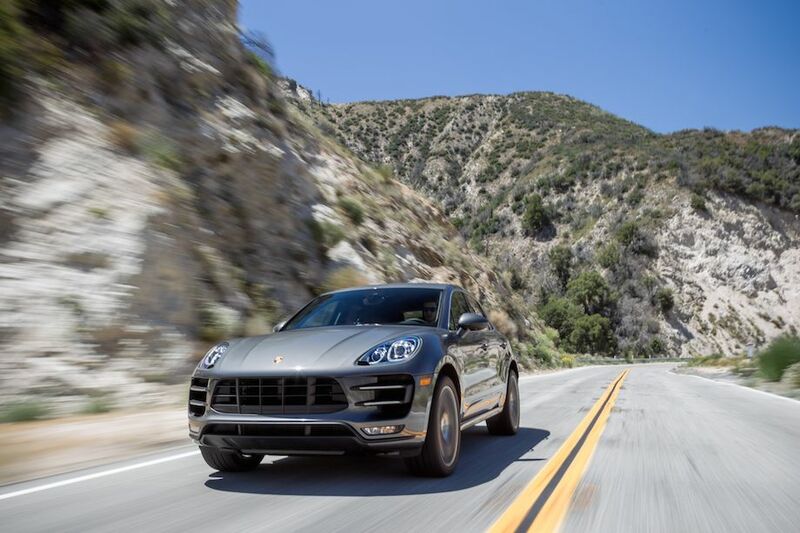 While the Macan S is no slouch, at 0-60 in 5.2 seconds and a top speed of 156 mph, add the Sport Chrono package for speedier shifts, and the S gets down to 5.0 seconds. 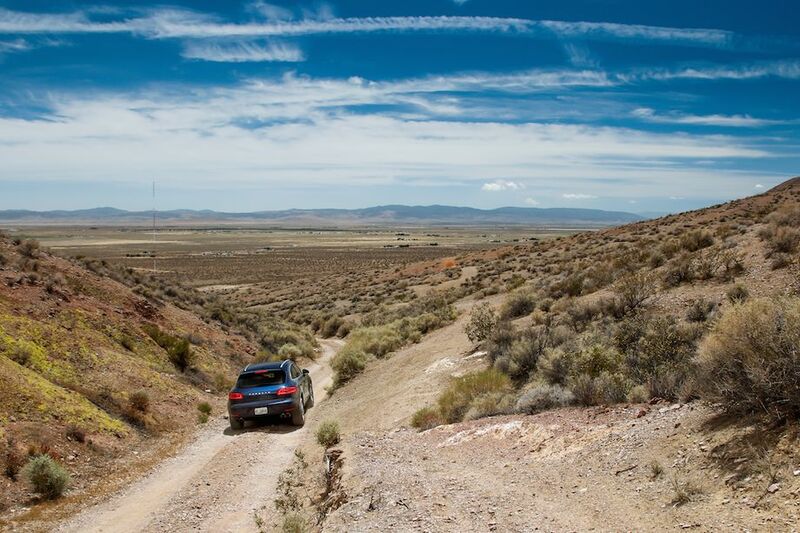 Horse Thief Mile came next to test the three different suspension options for the Macan. To the uninitiated, the differences were subtle. However, then my intrepid pro driver/designer and new best friend took me out for a few sideways hot laps in the Turbo. Track time gives me motion sickness, so the biggest plus of the whole day? 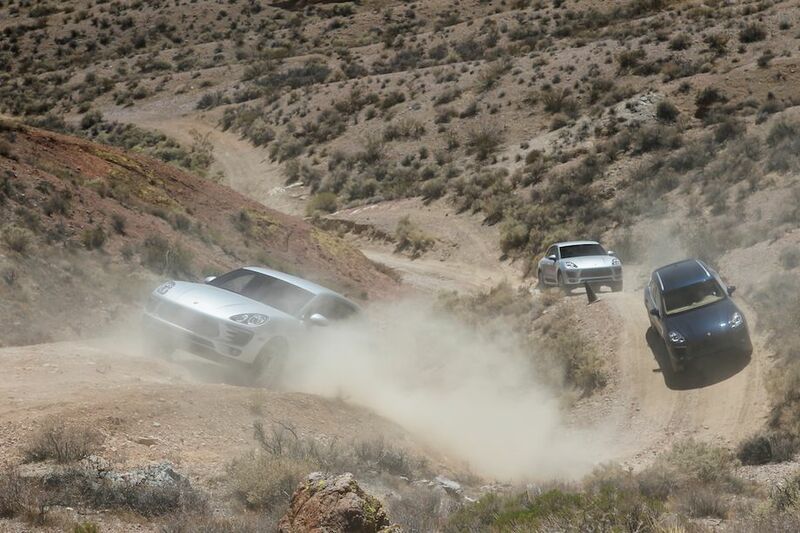 A distinct lack of queasiness after the track and after the mountain drive, thanks Macan. Hitting the steep, gravely hills above Willow, the car proved its mettle. Ever have one of those nightmares of driving up a steep hill and flipping over backwards? A push of the Off-Road button and the suspension stiffens and changes the default torque split to 50/50. 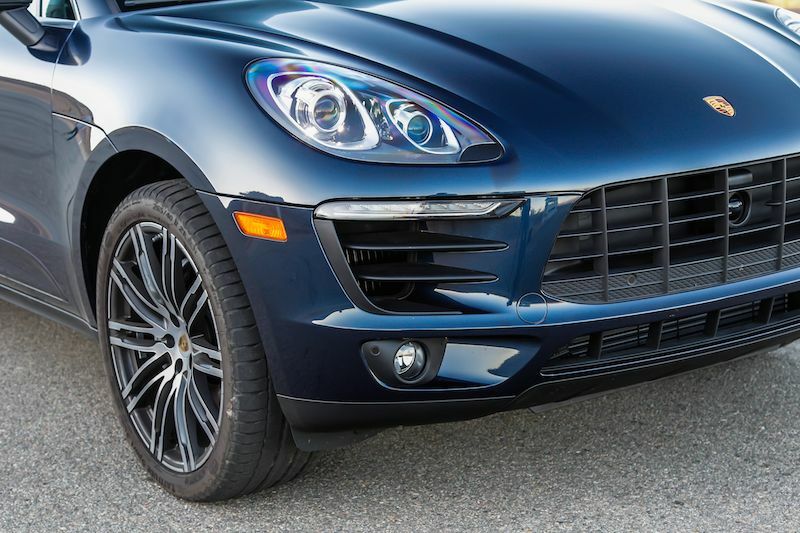 The optional air suspension raises the Macan up 1.5 inches. Throw in Hill Descent Control, which works best between 2 and 18 mph, and the Macan turns into a pretty effective tank. My partner and I had a go-pro aimed to catch silly expressions and screams during some pretty dramatic ascents and descents. Boring! Computer controlled, we lumbered down effortlessly at 3 mph. This must be how the one-percenters go four-wheeling. For the couple lusting after a 911, but with 2 kids and a dog in tow, this car is it. However, should you not want to break the bank, try the S and tack on the PASM, air suspension and PTV Plus for performance. The Sport Chrono option makes it the quickest sub-compact sport utility vehicle for your money, with an exhaust note to match. And as for those Matryoshka dolls? 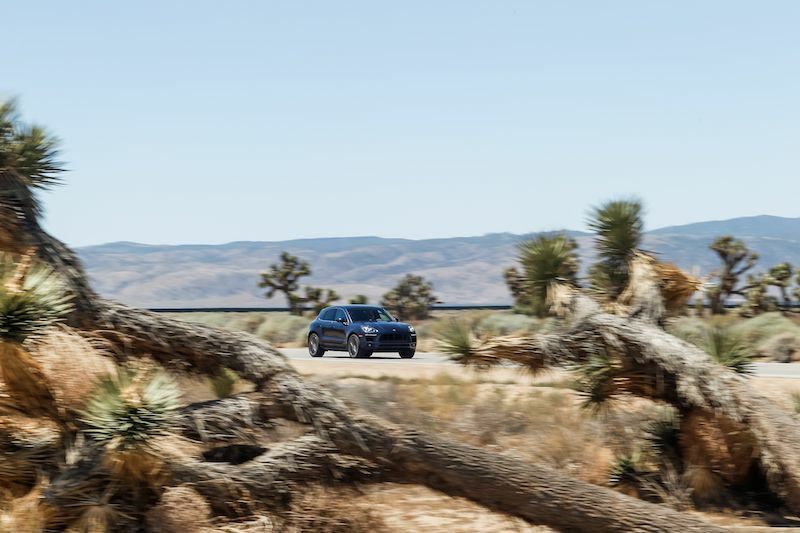 The Macan is more than capable of standing on its own. Lizett Bond is a California native who, by her own admission, has been in the right place at the right time for many of the adventures that have taken her to interesting places throughout the world, whether it’s riding horses in Mongolia or making a run down the Adriatic coast in a pre-production 911 Targa. Her favorite seat time is in the saddle of one of her horses followed by a road trip to anyplace, anytime behind the wheel of something that handles well. Liz is involved in several different aspects of the publishing field in addition to contributing to several magazines.